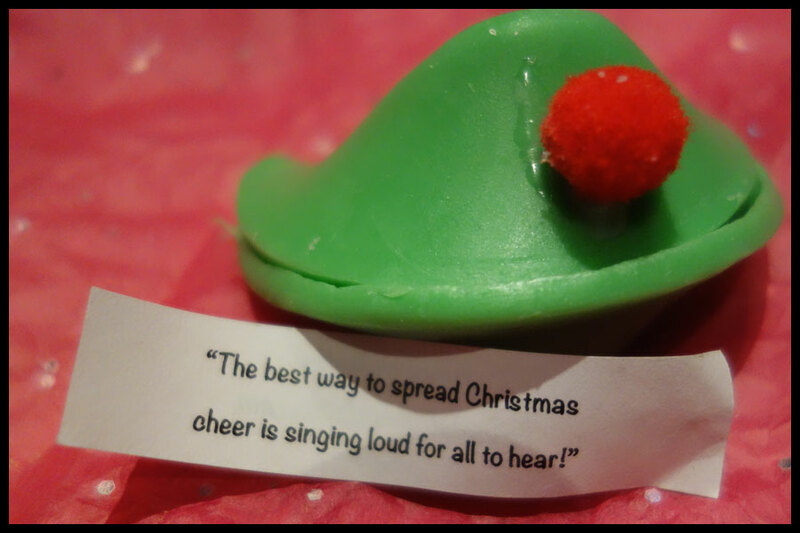 It’s that time of year when all the Christmas ranges are released and I got the Fortune Cookie Soap soap box for the Christmas collection in the post this morning. I haven’t had a chance to really try any of these but these are my first impressions. 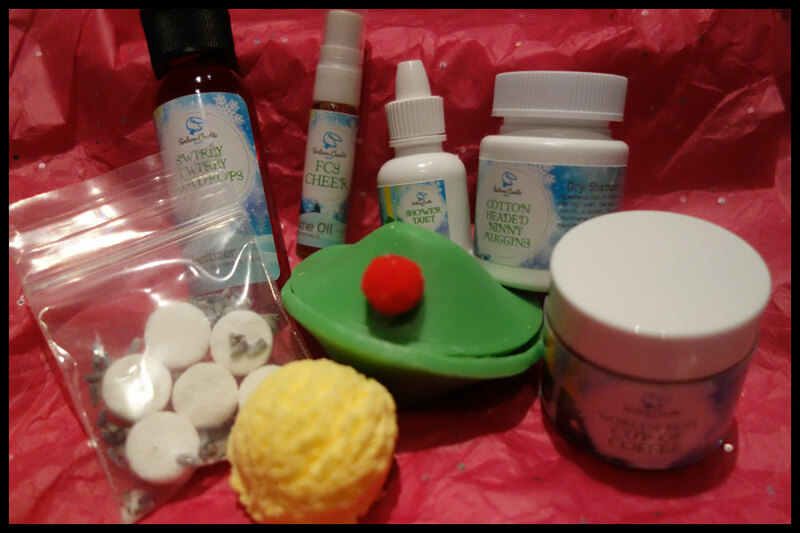 I’ve done quite a few Fortune Cookie Soap preview box posts before but if you don’t know what they are they contain a range of products in the different scents for the coming season. There’s always at least two full size products, one of them is a fortune cookie soap and the other is a small bottle of the hand sanitizer. They send them out four times a year before each of the big collections if you subscribe, you can find more about past boxes on their website here. 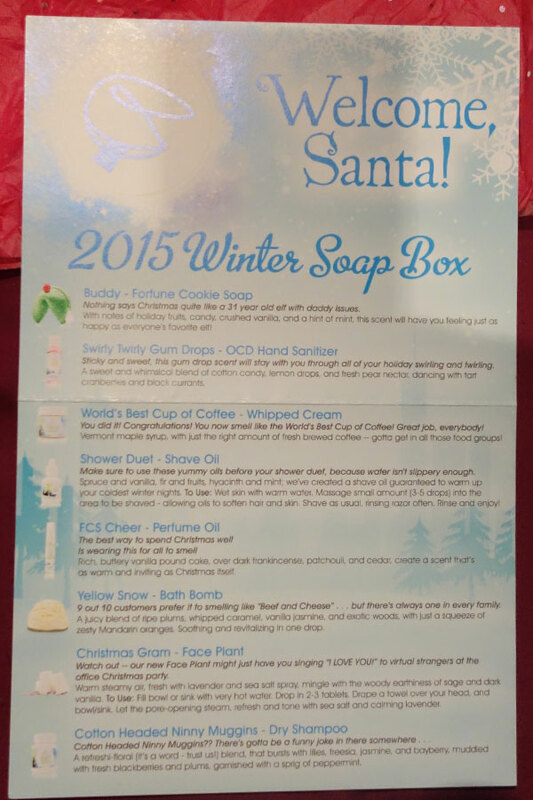 This Christmas the theme is Elf, which I love and I’m really looking forward to these products, especially having seen the names, as I love candy scents and I’d expect there to be a few of them in this box. This collection is going to be released at 6pm PST on November 13th, so tomorrow, which is late at night if you’re in the UK. It’s a bit late doing this as it took a while for it to travel to the UK from America. 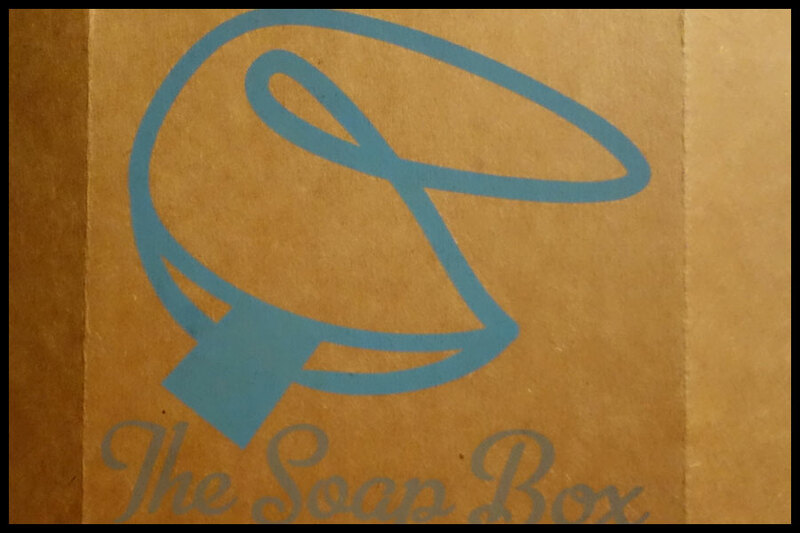 The box itself is a normal cardboard box but it now has a Fortune Cookie Soap logo on it, I love the look of this. Inside there’s the card that explains what each of the scents is and explains how to use the new product types. There’s also a load of shredded paper, this time in wintery blue and white, and extra glitter or plastic shapes. There’s always an extra little something to do with the theme, though unfortunately the candy cane hasn’t survived the trip from America in one piece, it’ll still taste as good though. 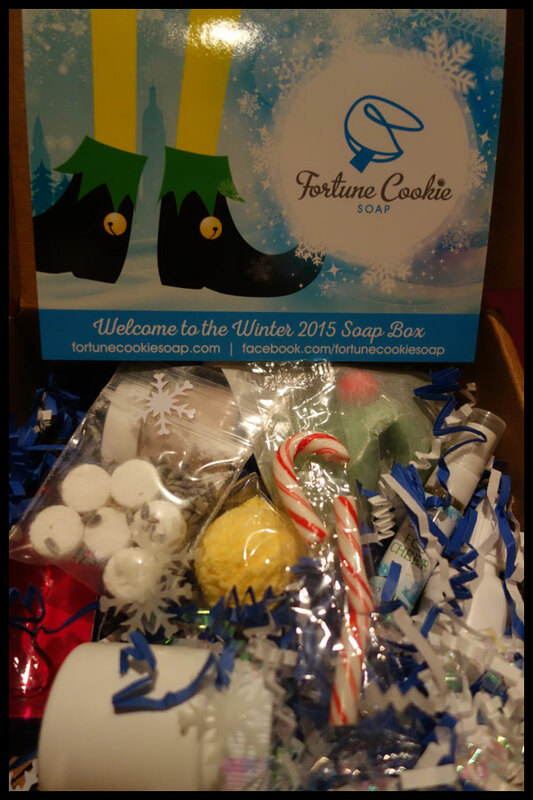 Buddy Fortune Cookie Soap looks amazing, the green cookie with the red pompom definitely goes with the Elf theme though I’m going to have to take the pompom off to use it. This one really reminds me of Snow Fairy from Lush, it seems like it’s almost exactly the same though I don’t know that it’s meant to be. 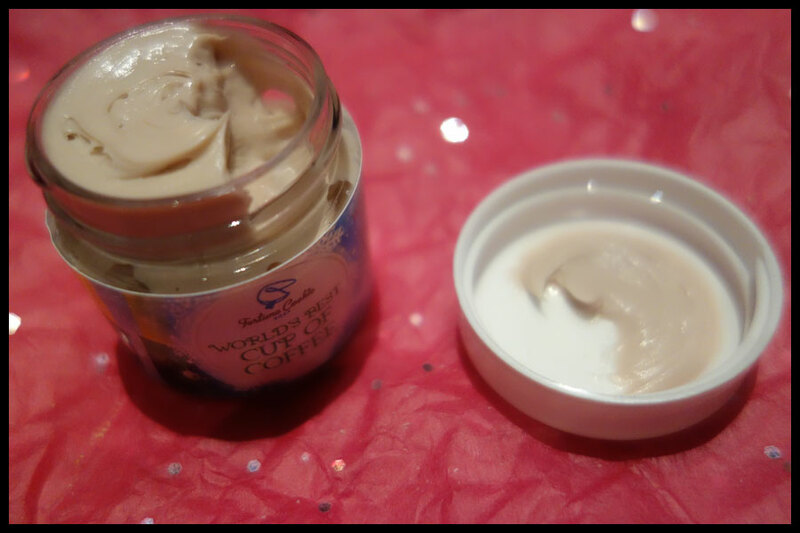 I do like this as I love Snow Fairy and the fact I’ll be able to actually layer that kind of smell makes me very happy. It’s a very sweet, bubblegum almost berry fruit scent, it makes me think of stereotypical pink sweets with no definitive scent. The official scent is holiday fruits, candy, crushed vanilla and mint. I get all of them apart from mint, maybe in other bases that would come through more but there’s no refreshing hint I normally get from mint. 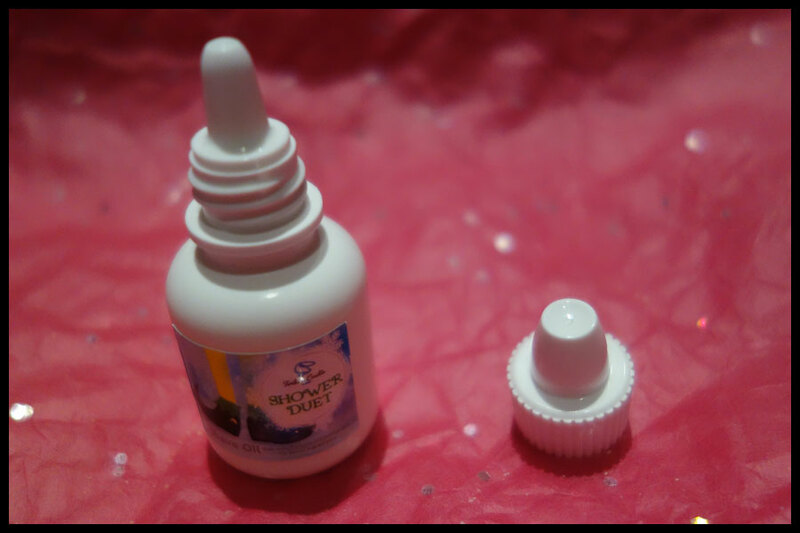 Swirly Twirly Gum Drops OCD Hand Sanitizer is the second full size product, though it’s the smaller of the two sizes available to buy on their own. I don’t know if any of you got anything from the Grinch collection when they did that at Christmas but this really reminds me of the gum drop scented melt thing in that. It’s a very sweet berry scent, like the gum drops you get in dolly mixture in the UK, but it has a hint of something refreshing to it. The official scent is cotton candy, lemon drops, fresh pear nectar with cranberries and blackcurrants. I don’t really get the cotton candy but I guess that’s the sweetness, the rest are in there. World’s Best Cup of Coffee Whipped Cream smells perfect. I’m not normally a fan of coffee scented things in body product but this is so good. It’s like a sweet creamy coffee, I kind of want to drink it. It doesn’t have the overpowering coffee smell you often get, it’s sweet enough to take the edge off. It says the sweetness comes from maple syrup, maybe if you smell maple syrup a lot you could pick that out but I didn’t. I think this will work great as a body wash or scrub, I’m not sure as a product that lingers but if you like smelling of coffee then this is good. Shower Duet Shave Oil I think is a new product type, I haven’t noticed the shave oils before on the site. It’s a fairly thick oil that does need to be spread, it doesn’t go runny when I put it on my hands. I really found it hard to tell what this smells of, the main scent I get is pine which often does overpower other things to me. The official scent says it should smell of spruce and vanilla, fir and nuts, hyacinth and mint. I don’t know about the others but I definitely get the fir and spruce. I won’t be using this because I don’t shave but I think the thickness and the fact it’s oil would help with that. FCS Cheer Perfume Oil does not seem to last well on me, that might be my skin though as perfumes often go a bit weird on it. The main thing it smells of on me is orange zest with some kind of bakery scent under it, though it isn’t that obvious. 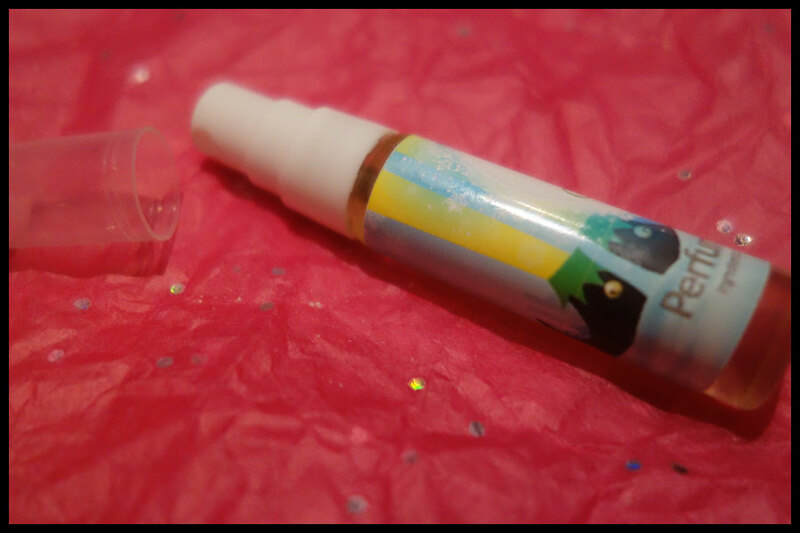 It’s meant to smell of vanilla pound cake, frankincense, patchouli and cedar. I’m surprised it has patchouli in as I normally find that turns on me and doesn’t smell nice and overpowers other things but I didn’t smell it at all. This did only last about half an hour on me so maybe it would have come through if it had lasted longer. 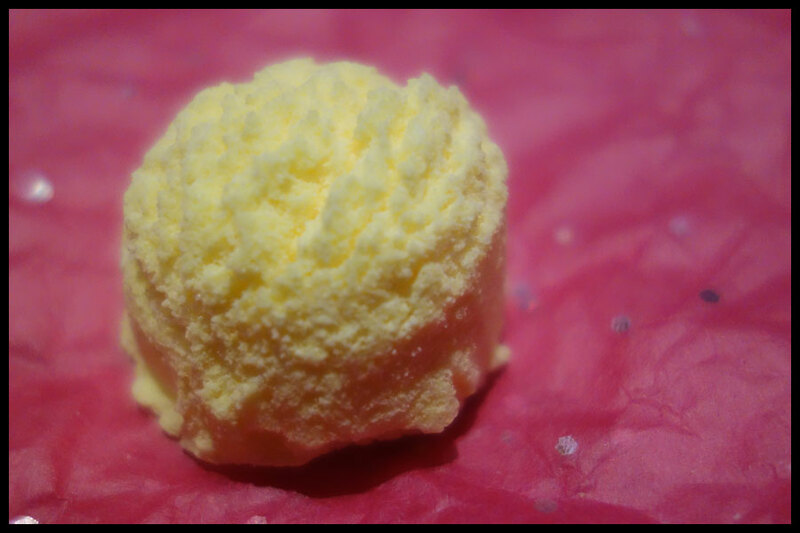 Yellow Snow Bath Bomb is a nice blend of some kind of floral smell with refreshing citrus. I think it’s mainly lemon as that’s what I get when I smell it in the bag, can’t wait to try this in the bath. The description says ripe plums, caramel, vanilla jasmine and exotic woods with a hint of mandarin. I don’t know about the jasmine, it doesn’t come through that much to me, maybe it would if it was on my skin or when it heats up in the bath. It’s a nice light scent with a few layers, I think it’d work quite well as a perfume or something where the scent stays on you more than something in the bath though. Christmas Gram Face Plant to me is pure lavender. It’s meant to be used in hot water and you put a towel over your head and use the steam so it’s a skin care thing more than for the scent. I’m not sure if it’ll be available in other products as it is for the skin care benefits but if you like lavender and it is available it might be worth looking at. Officially it smells of lavender, sea salt, sage and dark vanilla. 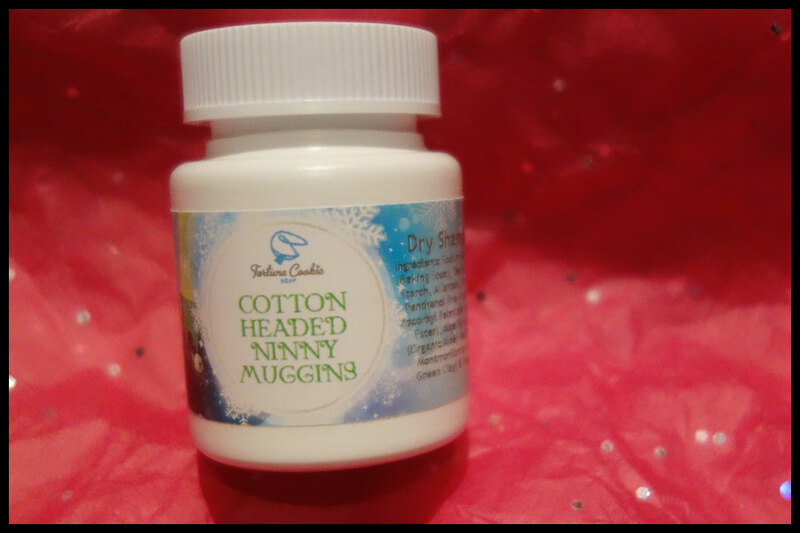 Cotton Headed Ninny Muggins Dry Shampoo probably has my favourite name from this collection. It’s a dry shampoo and a nice size for travel but it does have sparkle in it which has put me off slightly. 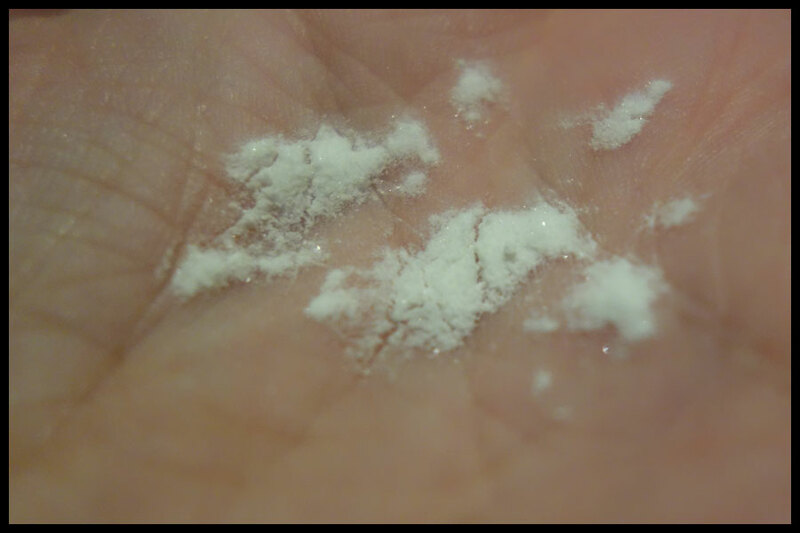 I put a small amount on my hand but it doesn’t show up well in photos, I didn’t notice the glitter in my hair though so maybe it’ll just give it a bit of a shiny look rather than having the normal matte effect I get with dry shampoos in powder form which would be quite nice. The scent I found very hard to smell, it’s a general refreshing smell with a hint of sweet berries to me but I think it’s the product it’s in rather than the scent being weak in other product types. This is meant to smell of lilies, freesia, jasmine, bayberries, fresh blackberries and plums with a sprig of peppermint. I don’t really get them but as I said I think it’s the product it’s in. 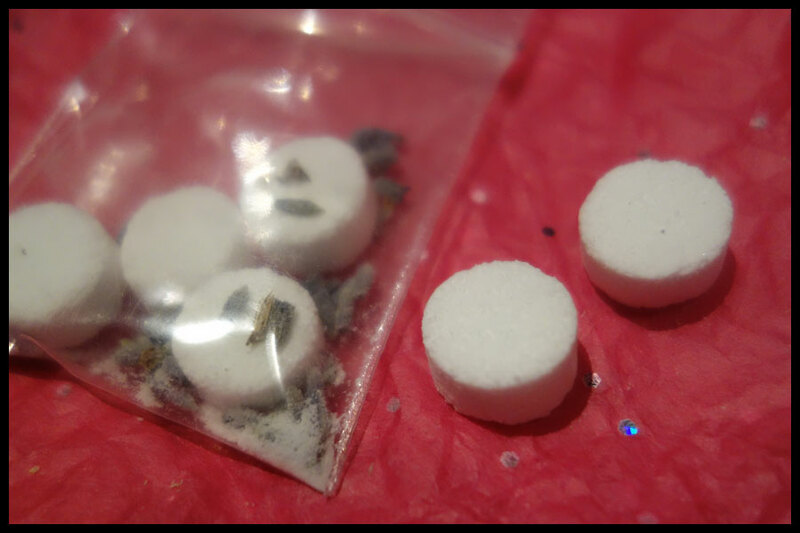 Overall I am pretty happy with the scents this year and I think I’ll be making an order, either as part of a group or on my own, as there are enough of them that I want in other products to be worth the shipping from America. I will probably be buying more in Buddy, Swirly Twirly Gum Drops and maybe a couple of bits in the World’s Best Cup of Coffee as I really like the idea of a scrub in that sell. I think if you like sweet candy scents then you will probably like a few of the scents in this box and the foody bakery scents are covered in a few as well. I’m not sure about the incense based or earthy scents as, although they’re in a couple of the products, I don’t really smell them myself so it might be disappointing if you thought they would be the main scent.